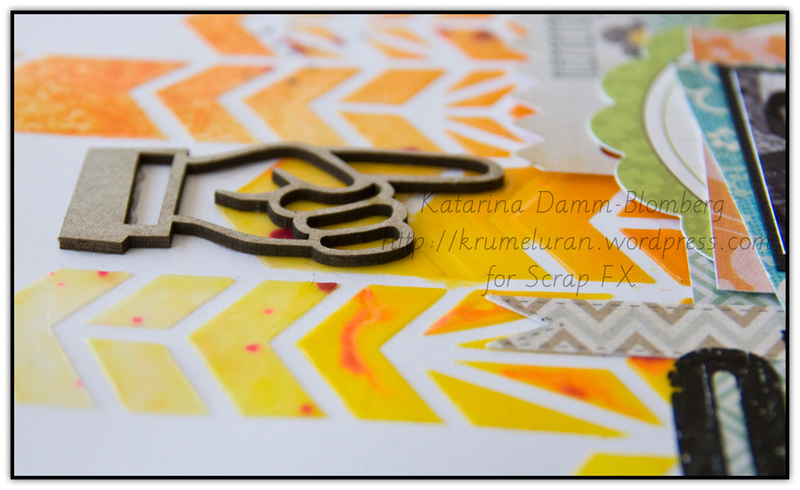 Guest DT Scrap FX | . 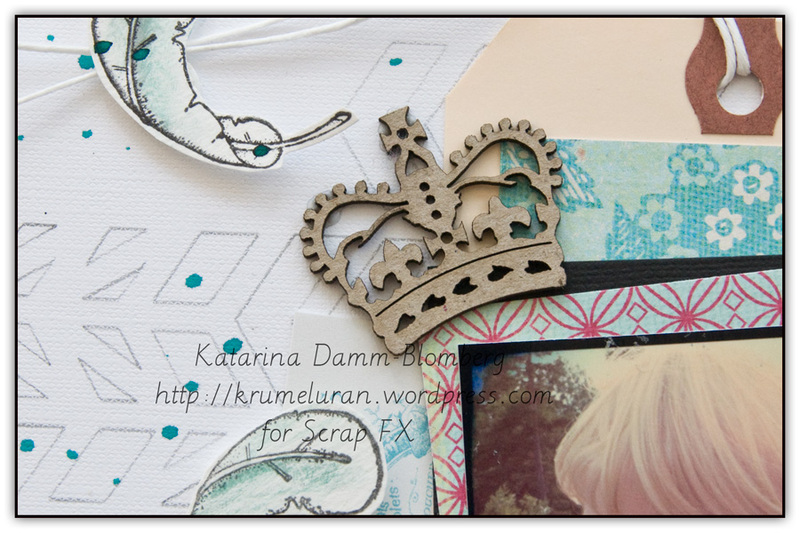 :My place in the scrappy space:. Well as I said Im on two continents today…. 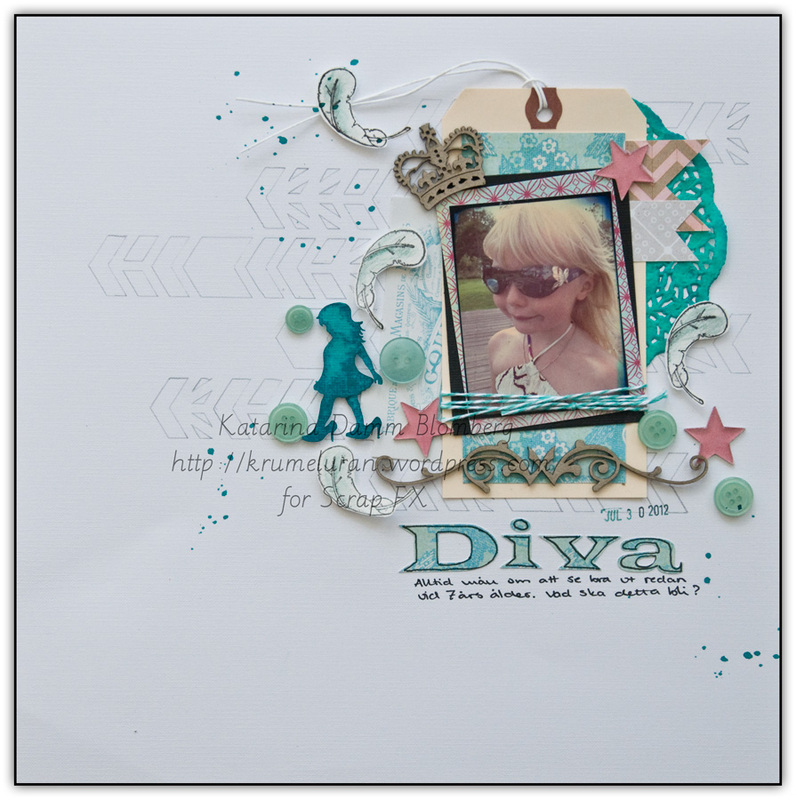 I have this cute vacation LO up over at the Aussie Scrap FX blog…. 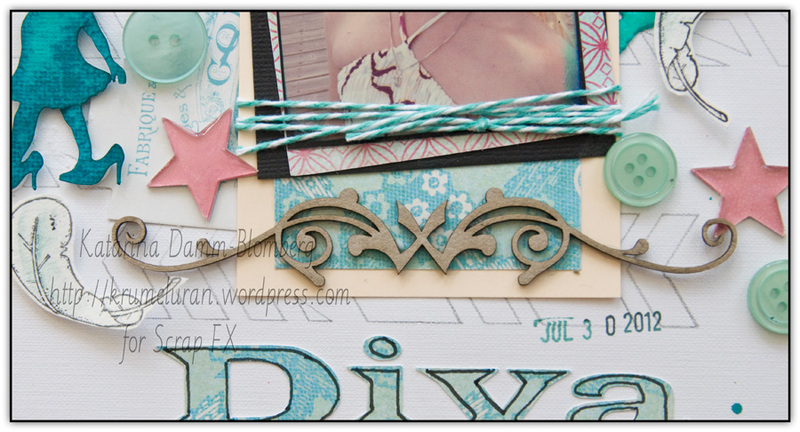 and now my second LO is up over at the Scrap FX blog. Thank you.. that is so sweet of you! !